Rearranging your furniture is one of the cheapest and the easiest ways to update your living room. But that’s not all. 333 Small Kitchen ideas, Organization, and Kitchen Designs. Page 2, Page 3, Page 4, Page 5, Page 6, Page 7, Page 8, Page 9, and Page 10. Page 2, Page 3, and Page 4 . 45 Kitchen Remodel Ideas for People with Low-Budget Condition. 40 Bathroom Designs for across generations. 10 DIY Kitchen Cabinets Refacing Ideas. 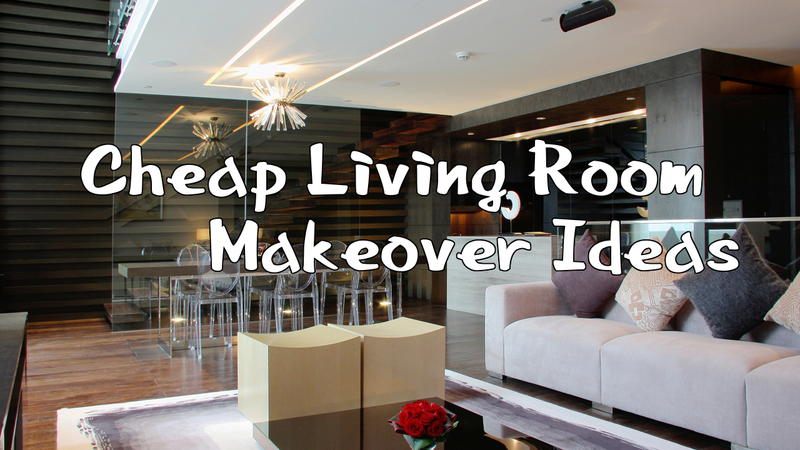 10 Bathroom Remodel and Organizing Ideas Under $10k. 10 Bathroom Makeovers That Won’t Rob Your Fortune. 10 DIY Bedroom Storage Ideas. 10 Creative DIY Kitchen Countertop Ideas. 10 Small Bathroom Ideas for Small Property Owner. 10 Brilliant DIY Kitchen Cabinet Ideas. 10 Cute and Affordable Bathroom Decor Ideas. Japanese Home Design to Apply in Your Modern House.